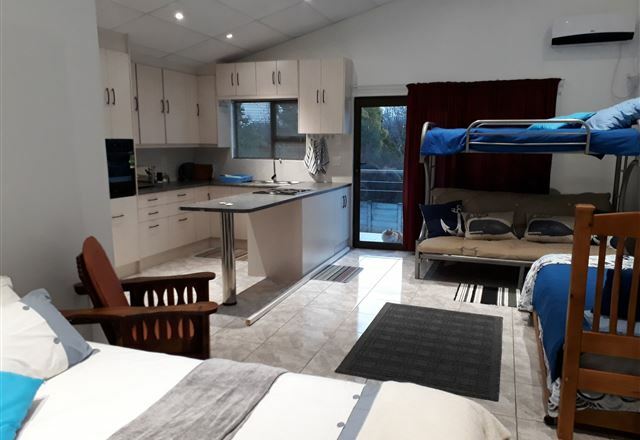 Two Bells Guest House offers the perfect accommodation solution for travellers, holiday makers, and business people alike. 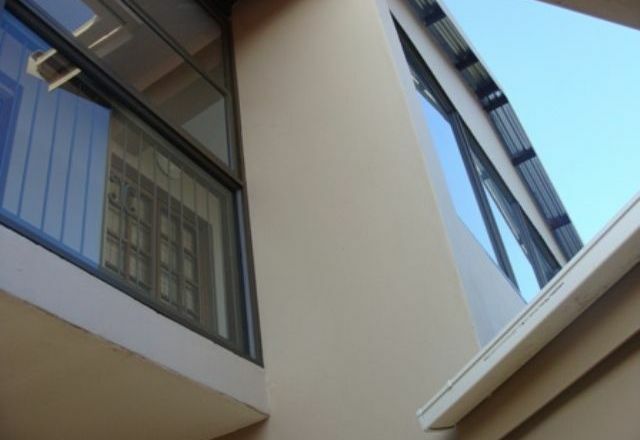 It is easily accessible from the N1 and is situated in Hospital Park, within close proximity to The Windmill Casino, medical centres, shopping malls, and sport stadiums. 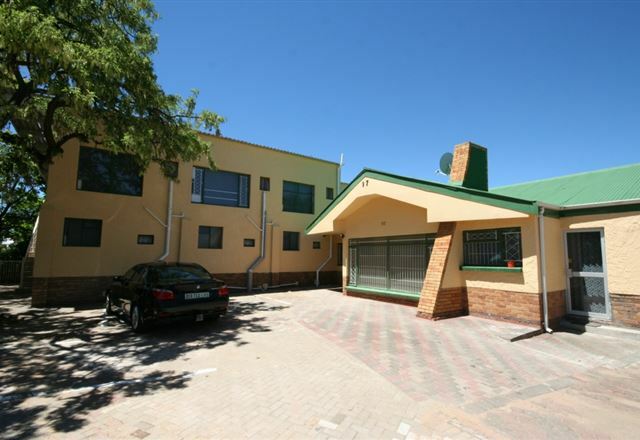 Curie Bed and Breakfast offers affordable accommodation in Bloemfontein, Free State. 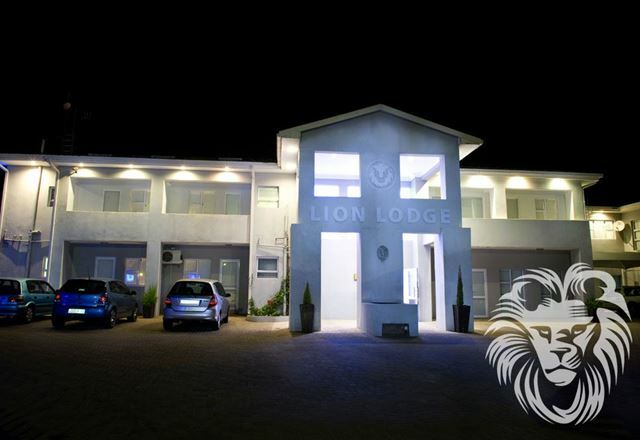 Our facilities include a swimming pool and built-in braai.